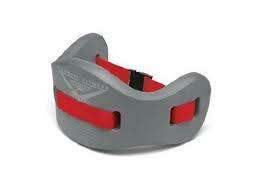 This is the summary of consumer reviews for All Pro Weight Adjustable Aqua Power Aquatic Ankle Weights, 5-Pound. The BoolPool rating for this product is Excellent, with 4.60 stars, and the price range is $37.46-$49.99. The 5-Pound All Pro Weight Adjustable Aqua Power Aquatic Ankle Weights are excellent for pool aerobics. These aquatic ankle weights are made of vinyl coated waterproof iron weights which are adjustable in 5 -oz. increments up to 2.5 lbs per ankle. These weights are very handy in physical therapy, and may truly give you great results if used properly. 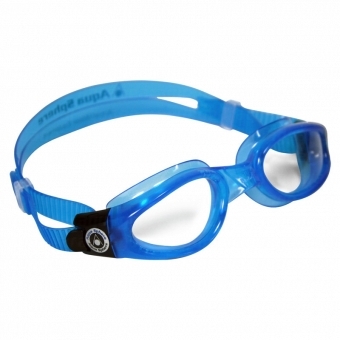 They are specially designed to develop strength, endurance & toning in the pool. The Neoprene layer makes them retain minimal water and easy to clean and dry. These weights offer great resistance against water while working out in pool. 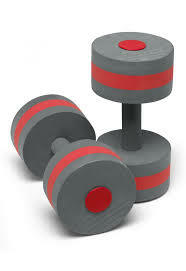 However, some user reviews report that Velcro on these weights may lose stickiness after a few months. 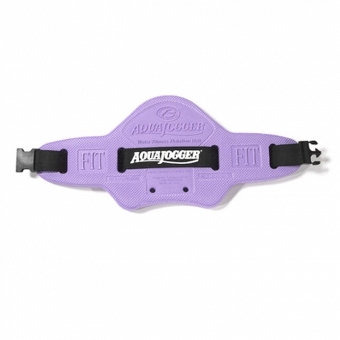 Overall, the All Pro Weight Adjustable Aqua Power Aquatic Ankle Weights are premium quality product for water aerobics. These weights are highly liked and recommended by users. These fit nicely and are comfortable to wear. These weights worked really well for about 8 months, then the velcro quit sticking. They're comfortable and adjust from very small to very large, should fit a wide range of sizes. Othersie it's a good product, only if it was a little more comfortable to wear. I've had my ankle weights for aboutna month and work out almost every day with them. I think they're easy to put on and are comfortable. I use them every day and they do work. I wish the inside lining was somehow softer so it could be much more comfortable to use. However the fit isn't too hot. Great product and easy to put on. Comfortable fit, easy to put on. 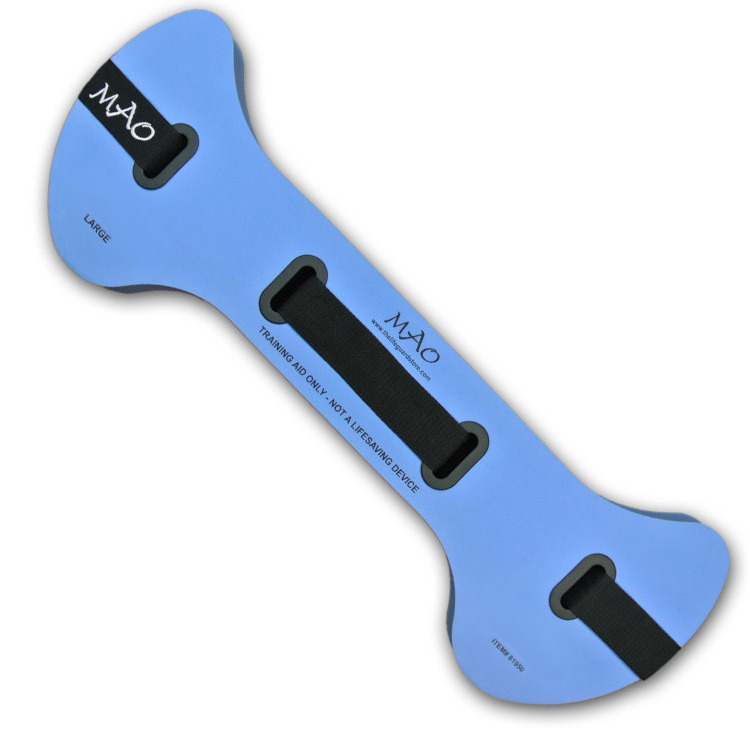 Very good product very easy too use especially with arthritic hands. 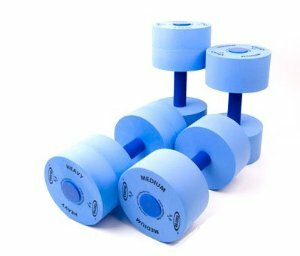 These weights, which are both comfortable and easy to use, greatly enhance my water aerobics workouts. Just what I wanted easy to use. Product is very well made. Material is very easy too keep clean and dries very fast. These are great for exercising the legs! These help me to up my workout for my legs. 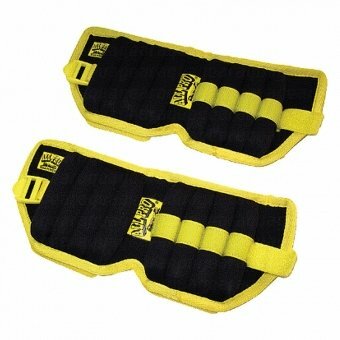 These ankle weights are great to do leg lifts, side kicks, back kicks - any leg movement you can think of!. I don't paddle around with them - just walk and do leg exercises. I use the ankle weights for the leg exercises in the aqua class. I do a lot of water exercising. I like the fact that I can add a little weight and work up to the higher weights for each leg. I think the extra weight and effort do good things to leg muscles. The use of ankle weighs strength my leg and I feel much better. This's handy for the physical therapy where I want to keep the weight above the knee joint (for use with one leg at a time). I dont have a pool, but I think they'd be fabulous for doing pool aerobics! I bought these to use in a pool for aquatic therapy (including building leg strength). I use them 3 times a week in an indoor pool. i'd been using the ankle weights during exercise in the pool. 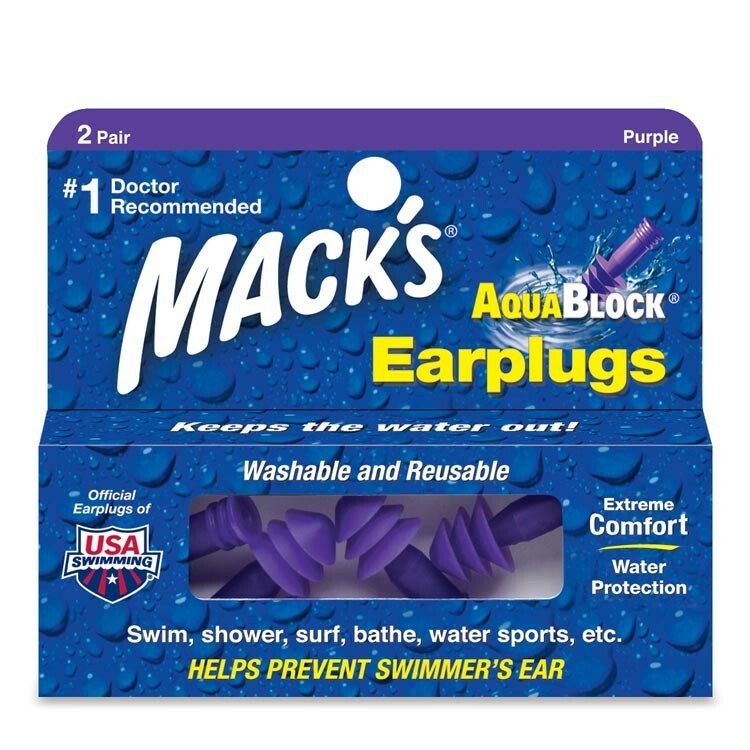 I'm using these in the pool. We've a very small (28 foot) in-ground swimming pool and I was pathetically trying to swim laps fast enough to get my heart rate up. I totally recommend these if you've a pool and joint problems.....no stress on the joints but a better workout than just jumping up and down. I was having trouble with the ankle weights available at my health club's pool. I'm using it with just half the weights on each foot to assist me in keeping my feet on the bottom of the pool while doing water therapy for hip reconstruction. aqua fitness is the best solution for me... i've been using it in pool for three weeks and i already began to get some good resuts. Excellent for water excercise and I recommend these weights to anyone interested in water exercise. I've been doing serious water exercise (aerobic) for over 10 years, both shallow and deep water. Deep water became less and less challenging, so I ended up just shallow water jogging, which satisfied the aerobic component of my workout, but my legs needed strengthening. GREAT RESISTANCE IN THE WATER!. I'd recommend them to anyone interested in using water therapy. These ankle weights for water exercise are comfortable and definitely add to the workout. 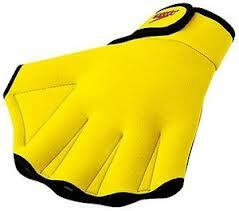 I use these in both deep and shallow water. Water therapy seems to have the best results and these weights are just right. Wonderful for my water exercising--especially re-hab after knee replacement surgery! My husband has used them out of the water to work on his leg muscles too.